Freefoam’s range includes fascia, soffit, rainwater & cladding products. Freefoam is a leading manufacturer of PVC-U and PVC-UE building products including a wide range of fascias, soffits, rainwater systems, external cladding and interior decorative paneling. Freefoam’s PVC products offer house builders, local authorities, developers and installers a high-quality, low-maintenance alternative to conventional timber, backed by industry-leading guarantees. Freefoam’s products are stylish, versatile and come in a large range of colours and designs to add style and definition to residential and commercial buildings. Freefoam has long been an advocate of lead-free environmentally friendly manufacturing of PVC roofline products. The company has pioneered the best manufacturing processes to give long-lasting performance of products and offers a range of guarantees on roofline products. Freefoam’s unbeatable 50-year Lifetime Extended Guarantee is available to Freefoam Registered Installers on white roofline products. This is in addition to a 20-year Lifetime Guarantee as standard on white roofline. White cladding, coloured products and Freefoam’s Woodgrain range also come with a 10-year guarantee as standard. Freefoam offers outstanding service and comprehensive support to partner stockists to help them win sales and grow their business. 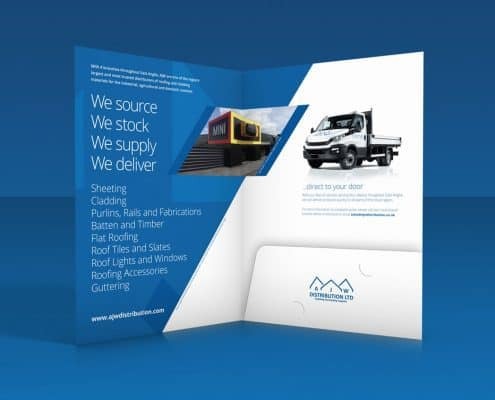 A range of marketing materials is available to help stockists and installers sell more. Freefoam was founded in Cork, Ireland in 1990 and co-ordinates manufacturing and sales for the Irish and Continental markets. Its subsidiary company in Northampton, Freefoam Plastics (U.K.) Ltd., manages the manufacturing, distribution and sales activities for the UK market. Freefoam supports the excellence and innovation of its products through its proficient and professional service, ensuring that it delivers what customers need, when they need it, and this includes service, advice and support. The Freefoam roofline is certified by the British Board of Agrement (BBA).